Established in the year 2004, in Surat (Gujarat, India), we "Annapurna Fashion", are the leading Manufacturer and Supplier of Suiting Fabric, Polyester Suiting Fabric, TR Suiting Fabric, Sherwani Fabric, Jacquard Fabric, Shirting Fabric, Dupion Fabric, Water Jet Fabric, Home Furnishing Fabric, Jute Fabric, Uniform Fabric, Linen Fabric, etc. 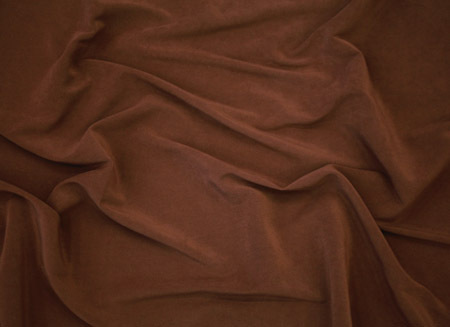 These fabrics are highly demanded in garments industry for their unique features like shrink resistance, color fastness, easy to dye, soft texture, perfect finish and high strength. Keeping in mind the current fashions trends, the offered fabrics are woven using best quality fibers and modern machinery. Our team of quality experts helps us to check these fabrics on different quality parameters to meet international standards. Owing to our transparent dealings, ethical business practices, easy payment option, nominal price structure and timely delivery, we are constantly increasing a long list of client satisfaction.